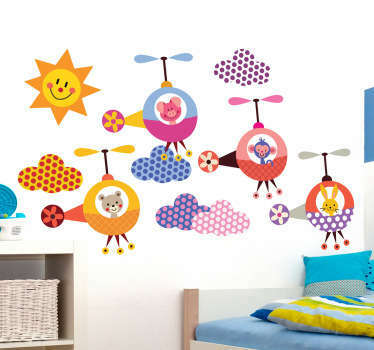 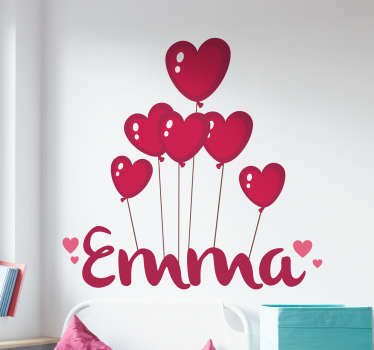 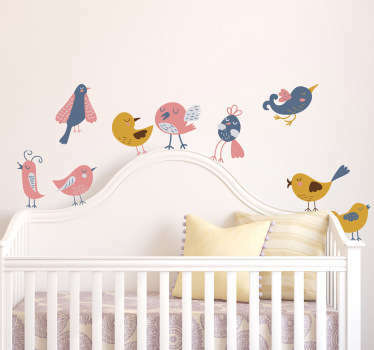 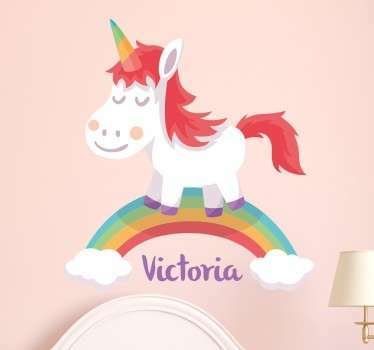 Collection of stickers with beautiful and detailed artwork, ideal for decorating spaces for children. 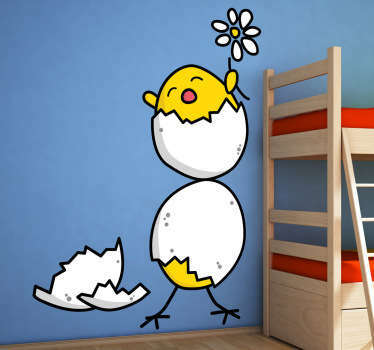 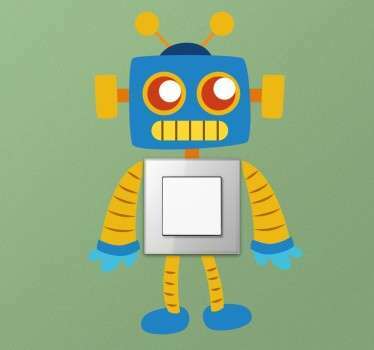 A variety of original drawings and illustrations for kids. 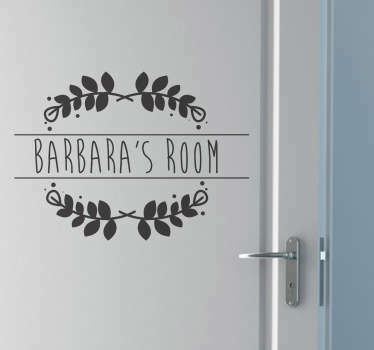 Do you want to have something original and unique in your home? 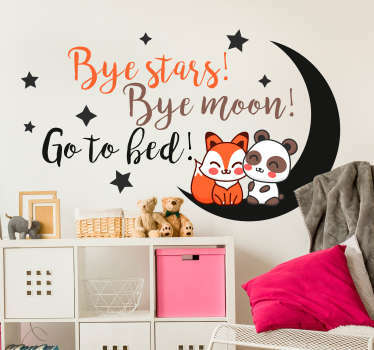 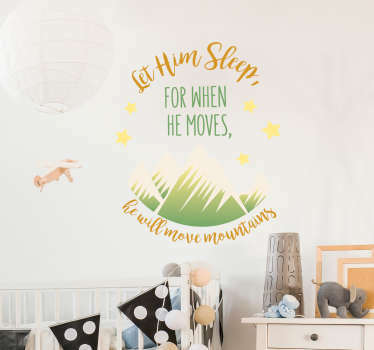 With this range of decals you can have hand drawn designs by acclaimed artists anywhere in your home to give your rooms a more individual look. 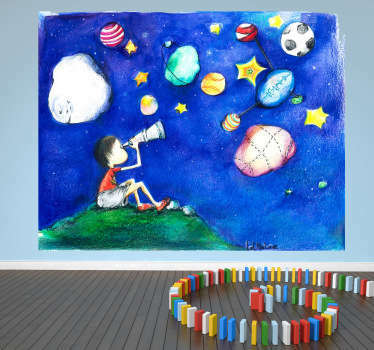 Children will love these charming drawings that can help to inspire and stimulate their imaginations while they play. 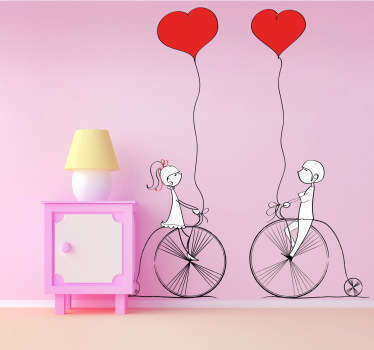 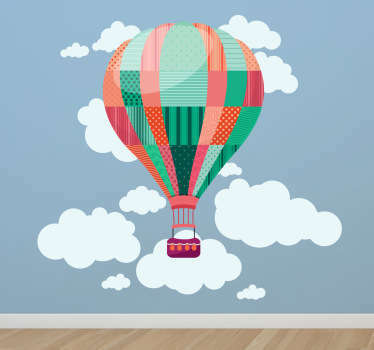 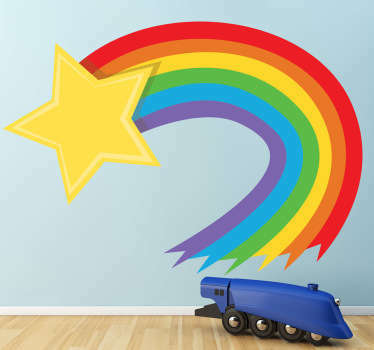 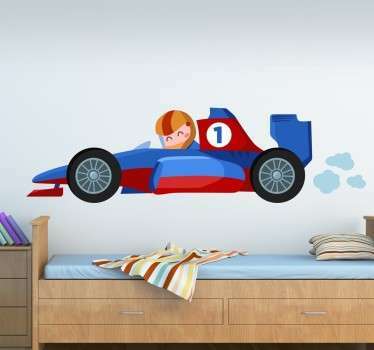 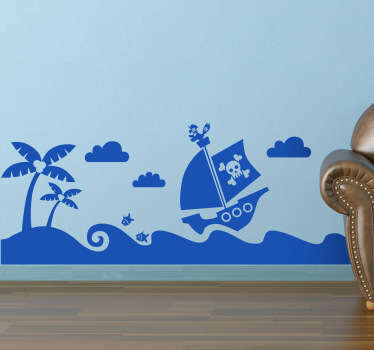 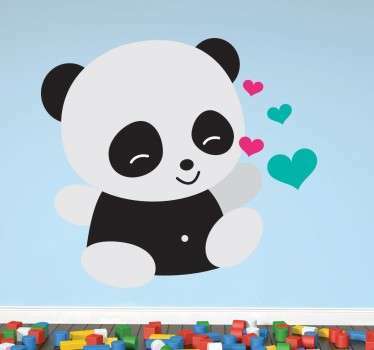 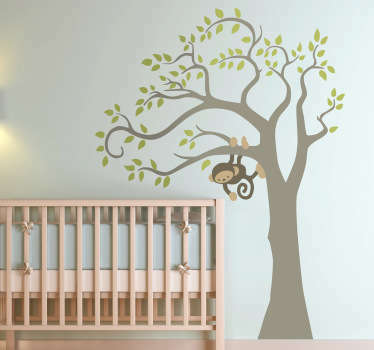 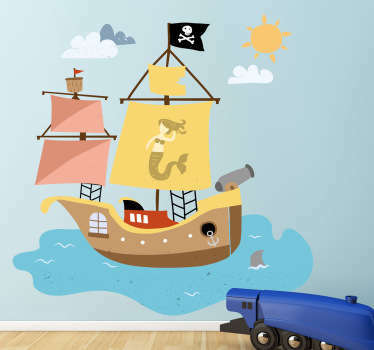 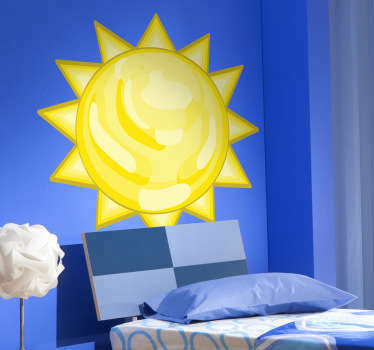 Why settle for plain boring walls when you can add a beautiful illustration sticker to bring it instantly to life!